The long wait for new music from The Japanese House is finally over as Amber Bain returns with her first since 2017's 'Saw You In A Dream' EP. Written from the despair of falling in to and out of love, it's no surprise her latest effort's soaked in emotional toil, a trait we've come to expect from Bain, yet this might be her most lyrically moving piece to date. A beautifully composed and articulated work that tackles the harsh effects love can have on your mind, and how coming out the other side relatively unscathed can make you feel all the more stronger for it. With its soothing textures and swelling instrumentation, Lilo most certainly sets the bar for what lays ahead from a forthcoming LP. "One of my best friends five years ago called me up when I was in a state of total heartbreak and said: ‘I’ve met somebody and you’re going to fall completely in love with them’" Amber explains. "Quite quickly this became entirely true. 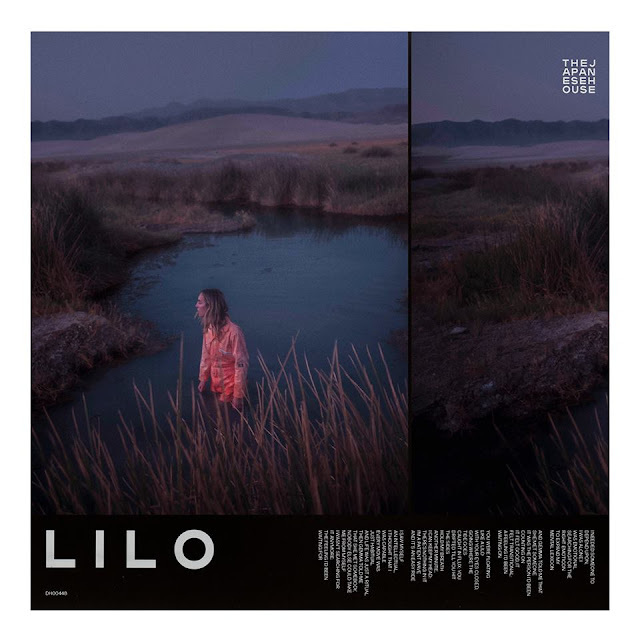 Lilo is a song about that relationship, how she was everything I needed at that time and how, to me, her every movement - paired with her approach to life - seemed as serene as the image of a lilo floating across a swimming pool. I feel very close to this song as I began writing it just before this relationship came to an end and finished it just after it had. Now, it is a reminder to me that I am good at falling in love and I can survive falling out of it. I’m good at falling". Take a listen and lose yourselves amongst it below.